Hello friends! 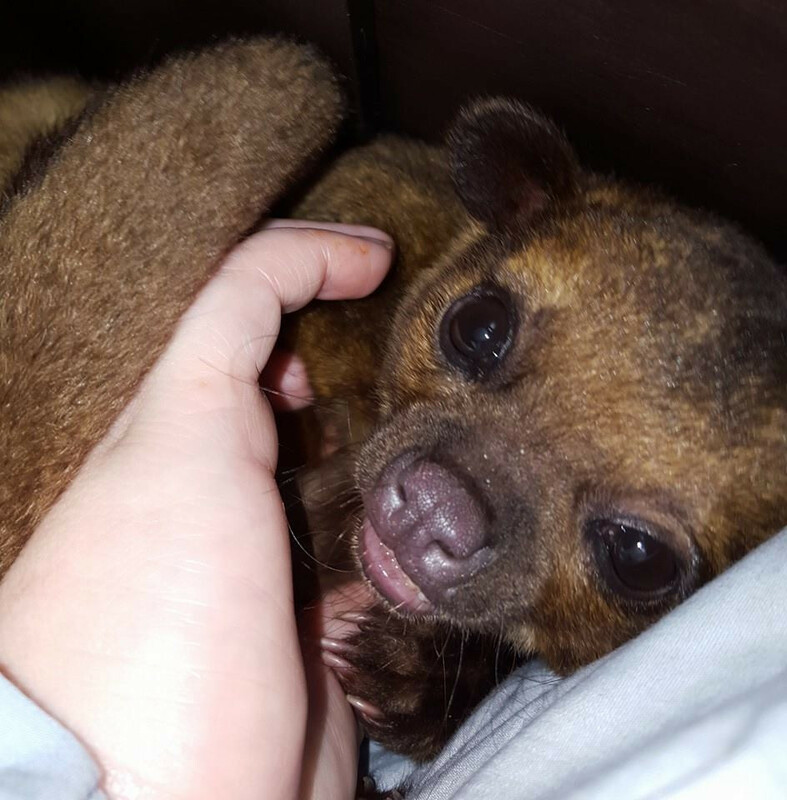 I'm Simon, a kinkajou at Waddles'n'Wags Animal Haven. We take in unwanted pets as well as animals that are given to us because their owners either can't or no longer want to care for them. We cherish every creature that comes through our gates and provide care and rehabilitation to the best of our ability. 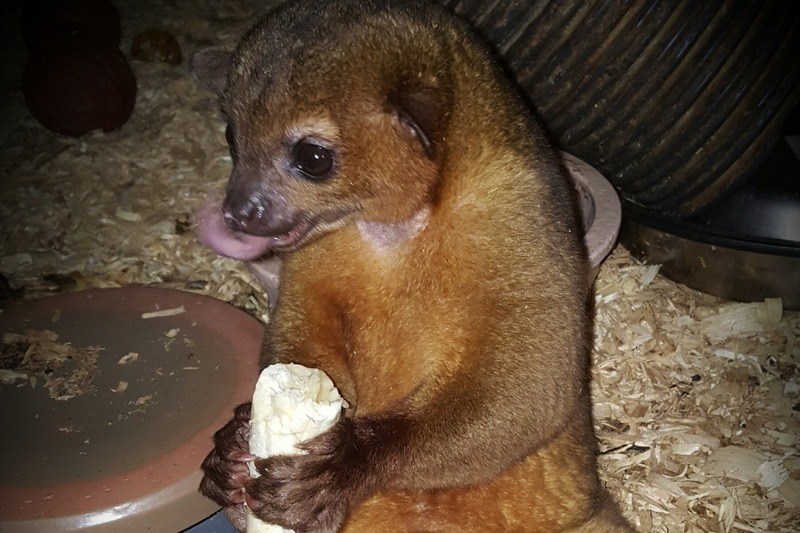 Some of the animals that we take in require specialty foods or veterinary care as well as enrichment items so they don't get bored or stressed in a stagnant environment. In fact, almost all of our enclosures are built to larger than suggested sizes; it's always better to go bigger when it comes to living room. And that brings us to why you're here and reading this. We've been open for 13 years now and our enclosures and pens are desperately in need of renovating and repairs. The heavy snows late in the season have done some serious damage to some of the fencing and cages. We'd also like to start being able to install some better security, as over the years we've been the victim of trespassers, vandals and even poachers. Finally, and to end this request on a brighter note, we'd really like to install some cameras so we can stream some live broadcasts of some of our rarer, shy and nocturnal animals (Like me!). Since visitors don't really get to see them we think that it would be really neat if we could find some way to let them show their stuff and let people know a little bit about them as well. 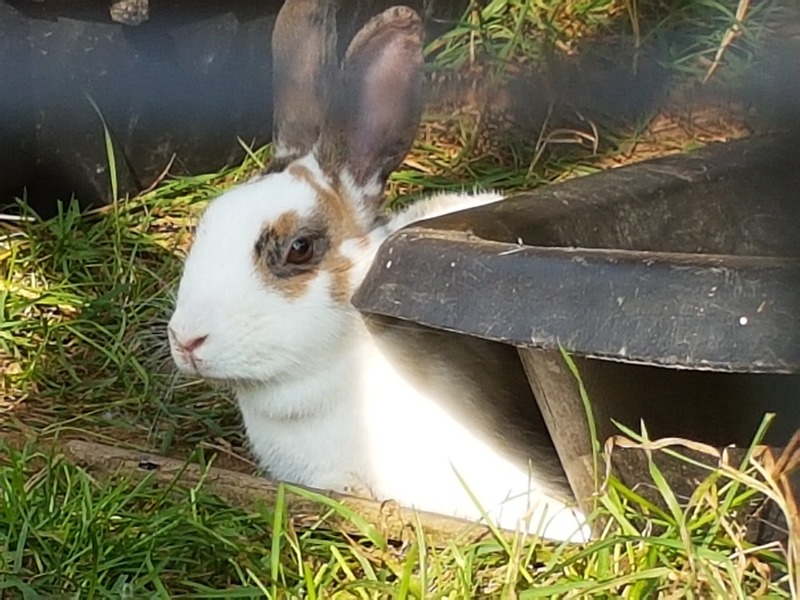 So, if you can, please hit the donate button and help us continue to give a home and some TLC to all of our amazing creatures, great and small. Thanks for reading and we hope to see you soon! Thank you to all of you who donated so far! There was an apparent glitch in the page and a few people commented that they couldn't donate. That is now fixed.